If you are buying property in Thailand then you have to remember that Thailand does not operate ‘trust accounts’ where your money is secured by insurance from a Fidelity Fund from the law society. There is also no regulation of estate agents in Thailand so you are on your own if anything goes wrong. Also escrow in Thailand is very new and mainly offered by banks. Speak to a lawyer about this arrangement with the bank. Of recent Thailand had introduced a Consumer Court which is free of charge but there has been no word as yet as to how powerful this new consumer protection court is. If you are buying property ensure that you use a reputable law firm in Thailand and also ensure that any property transaction is proceeded by a due diligence report to ensure that everything is 100% correct and that your rights have been cared for. 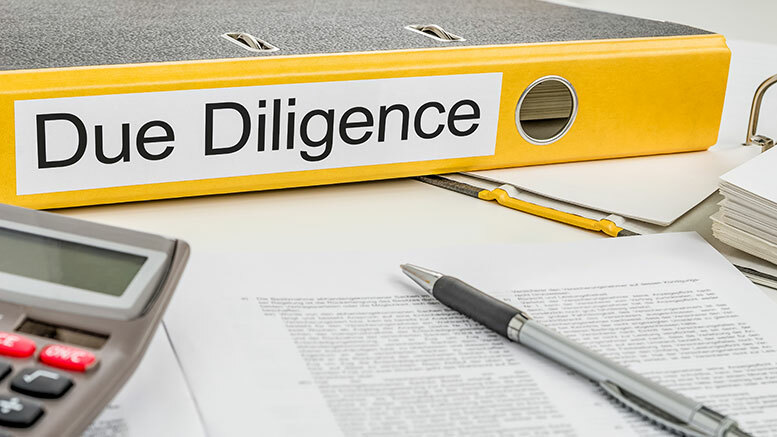 Here is a break down of due diligence in Thailand when buying real estate. 6. The Title Deeds are correct so fraud is avoided. This is very important as it states the rights and obligations of each party. This includes who pays which taxes and fees and also what remedies there are if the project is not completed on time. It also covers when the deposit gets paid and how long the project will take to completion. Also noted is the size of the condo units such as the dimensions are they internal or external dimensions when it says the room is 5.8meters wide. All of these need attention. This is where most fraud would occur as the project might be on government owned land or the title deed may be incorrect for the development. This needs to be checked to ensure that you do not lose your investment. A good example is the well known Samui Land Fraud issue where a property development was built on government land. The owners of the units got arrested and they lost their property with little legal recourse. Zoning also needs to be checked for the development as well as any usufructs or mortgages on the land itself. There are a number of issues with buying land in a foreign country and you need to be very careful with regards to investment mainly with property and business. Many times people buy property and the person selling them the house or condo is not even the owner of the property. Speak to an lawyer today in Thailand about your property investment. Be the first to comment on "Due Diligence"